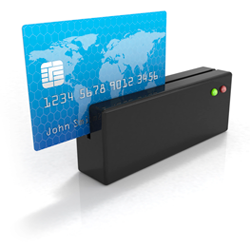 Domicilium has been actively providing payment services to a range of large organisations for many years. We deliver a range of products and services which offer value to all medium to large organisations. With over a decade of experience in international banking, payment processing and consulting for companies including MasterCard, Visa, Amex, Merrill Lynch, NedCorp and McKinsey and Co, Domicilium Payment Services have consistently delivered payment solutions to the exacting standards of its client base. If you wish to implement a payments proposition, Domicilium can advise, build and even manage your optimum solution.